The living legend, undisputed master of horror, Stephen King turns 68 years old today. For 40-plus of those years, the man has thrilled and terrified audiences. Whether you adore the man’s work, follow him religiously, or only dig a few of his novels, he’s most likely impacted you in some way. Especially if you’re hanging out on HNR! Well, we just wanted to show a little appreciation for the man. He’s done what no other living author has done, and amazingly, he continues to do so. We love you, Mr. King! May you have an amazing birthday – you’ve more than earned it! Since we’re celebrating King’s date of birth, we should probably spark a little discussion. So I ask you all to do one thing: Drop us a line in the comment section and let us know what your favorite Stephen King novel is! I’ll go ahead and get things started by declaring a tie: ‘Salem’s Lot and Christine. Those are my picks. What are yours? 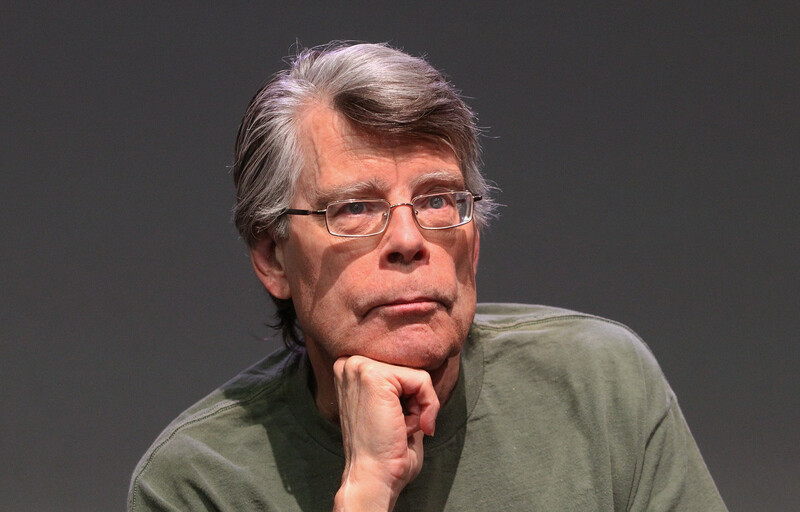 6 Comments on Happy Birthday Stephen King! The book that I read the most is Different Seasons, but you said novel… The Stand amazed me the most and Misery made me the most nervous. Cujo made me feel very sad. Actually that is supposed to be The Dark Tower Series…so oops…my bad. For me King’s best novel to date (not horror novel) is 11/22/63. That’s one I definitely want to re-read whenever I finally find the time.